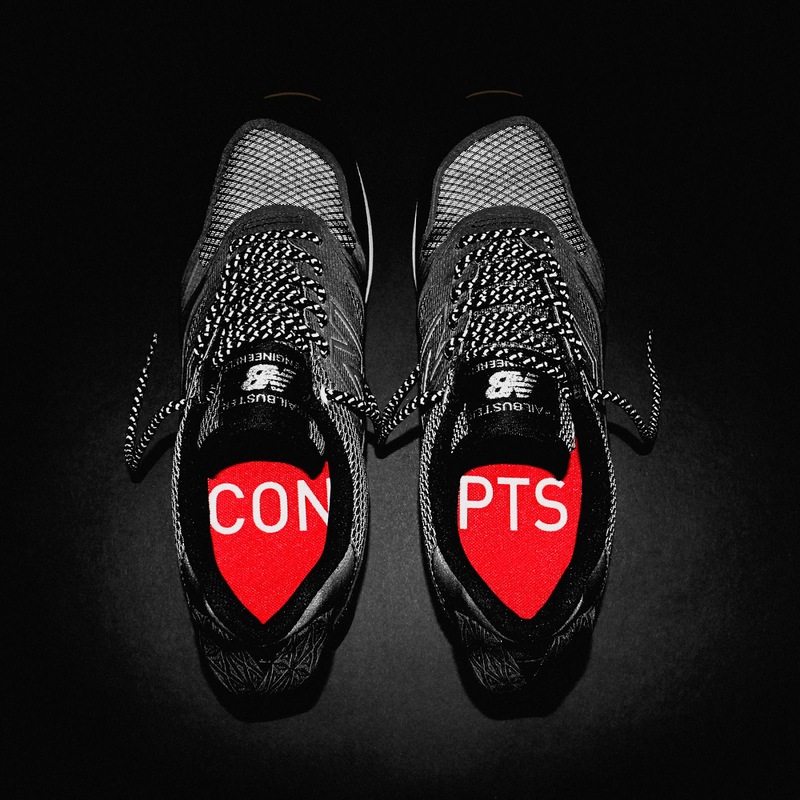 Updates serve to make the acceptance better. 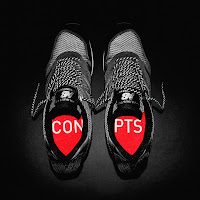 Collaborations serve to make a product more aware to different groups of potentials. 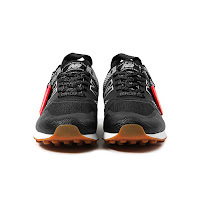 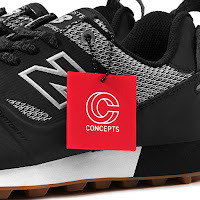 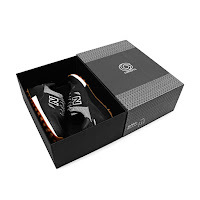 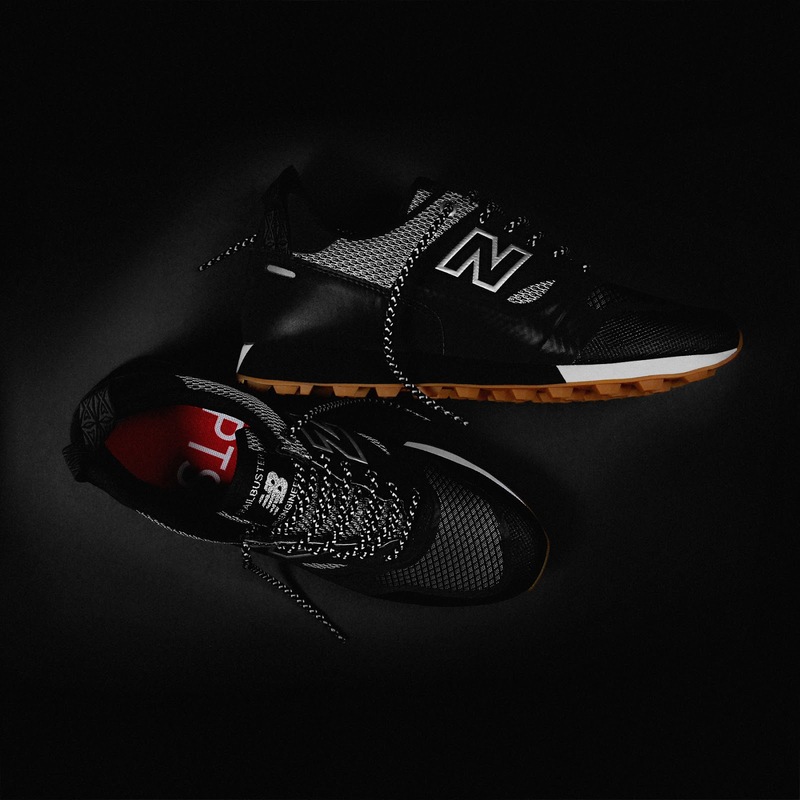 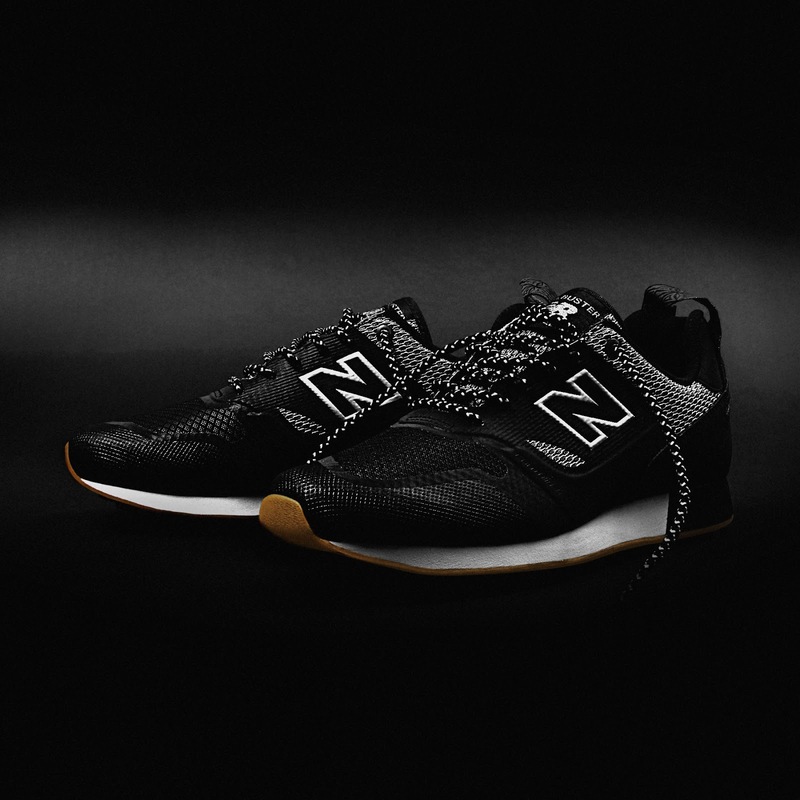 Now blend the two as in the case of New Balance's collaboration with the influential Concepts store on the TBTF Night Trail Sneaker. It may be New Balances iconic 90's trail-running shoe, but it gets the cool update from Concepts in this first collabo for the two of 2016. 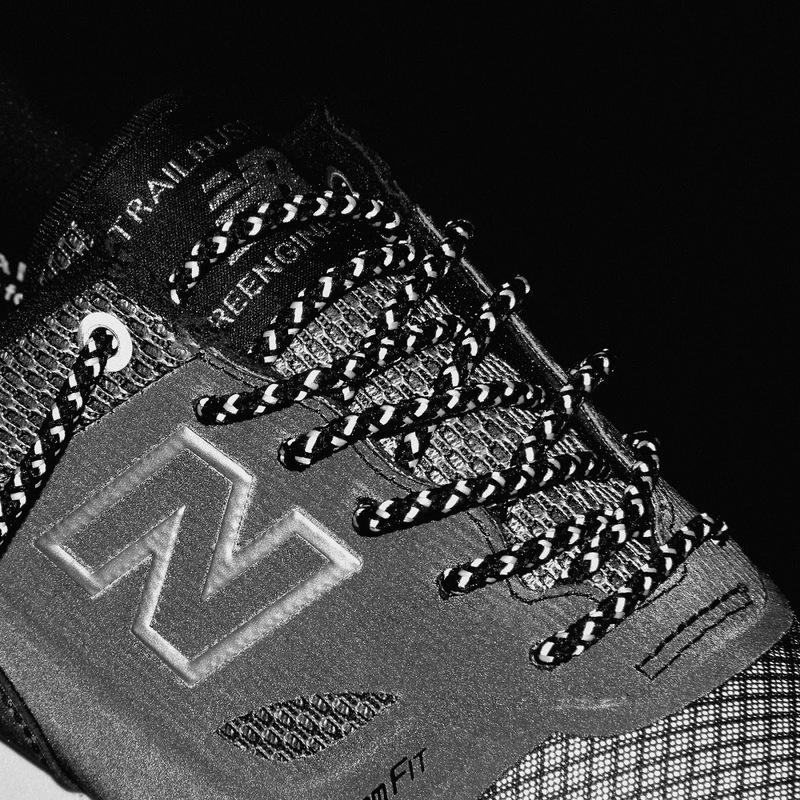 The upper consists of reflective textiles and close-knit metal mesh with a reflective New Balance FantomFit™ welded skin to make night-moves easier and cozier. 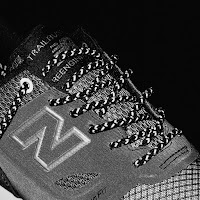 Throw in reflective eyelets and metallic embroidery on the tongue and not to mention a Concepts woven branded lace and secure fit heel-webbing and I think we have a winning collaboration here. It wins since it's not only attractive, but also highly functional as well. 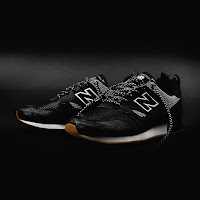 This limited-edition collaboration is available tomorrow February 6 at both Concept stores in Cambridge, Massachusetts @ 37 Brattle Street and in New York City @ 225 Hudson Street at 10am and on-line at the Concepts website at 12pm.